Ever since I moved back to Morgantown, I don't see some of my best girlfriends as much as I'd like to. So, we had a "Girls Day," which included wine. Lots of wine. 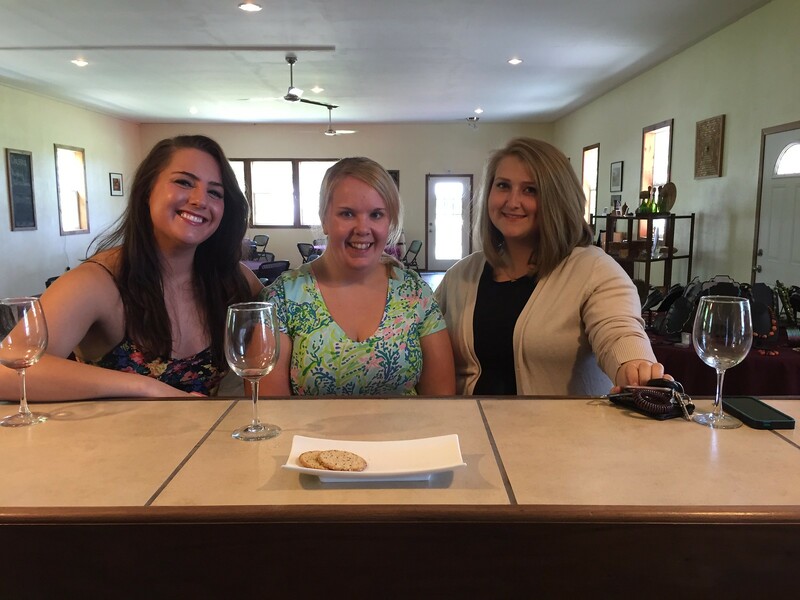 We took a tour through what I've termed West Virginia's wine country. 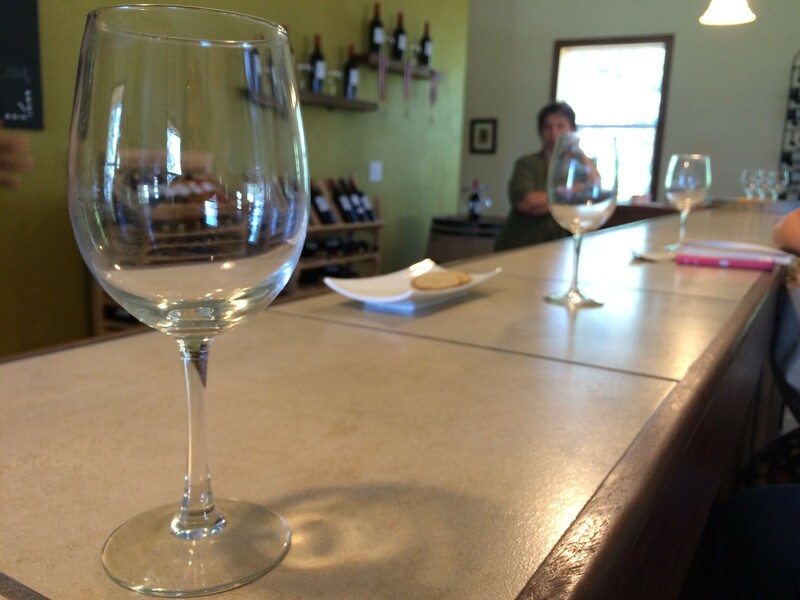 There are four wineries currently in the area of Spencer-Elizabeth-Parkersburg. Our first stop was at Chestnut Ridge Winery. 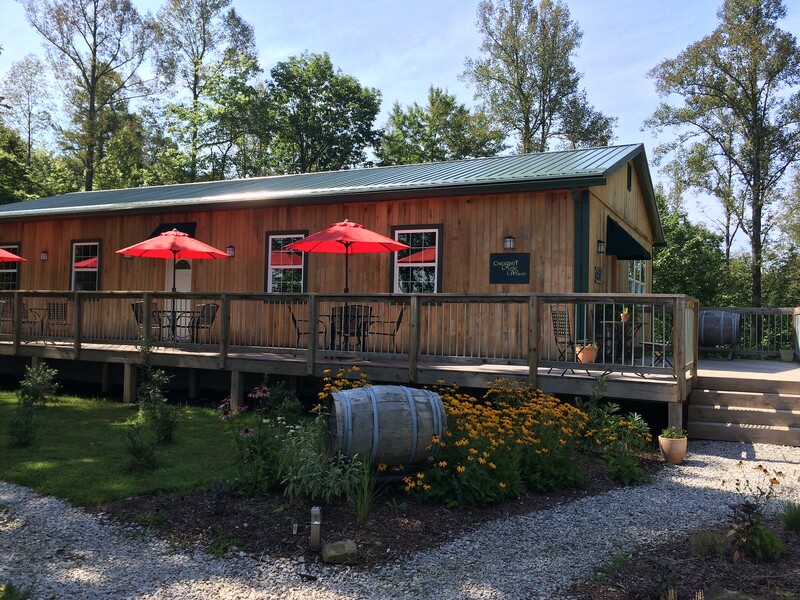 Chestnut Ridge Winery, named after the road it's located on, has not been around for a super long time - just since 2012 - but they have been active in the winery market in West Virginia, pushing to help create a "wine tour" of sorts in West Virginia. They offer a number of wines, from dry to very fruit-forward. I liked the Gewurztraminer, which was crisp and very summery. The pomegranate was also quite tasty, and they only had about one or two bottles left. But the standout for me - and many others that I've heard - is the peach chardonnay. It's sweet, smooth and light. A plate of crackers helped cleanse our palates inbetween tastings. They intent to add a pizza oven to the building so they can offer actual meals to patrons, in addition to simple crackers and cheese for tastings. 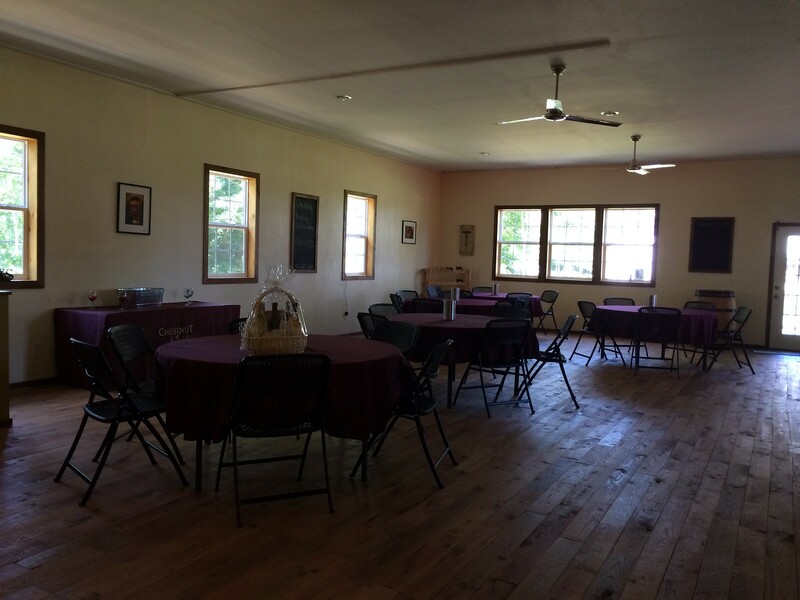 The Spencer winery has a beautiful tasting room with plenty of space for events. It is surrounded by beautiful views and an artist's colony. The owners, Phillip and Teresa Holcomb, are entirely welcoming and talented. The space they have cultivated is not only beautiful with beautiful artistry displayed around the property, but it's fun -with plenty of space inside and outside on the wraparound porch to visit with friends. 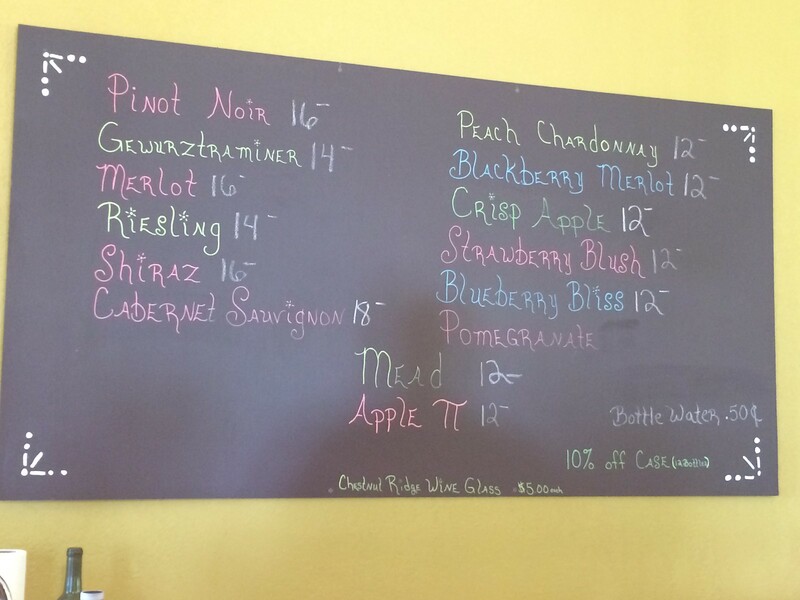 Chestnut Ridge Winery is located at 15 Chestnut Ridge, Spencer, WV 25276. Once you get to Spencer, there are small signs leading you up to their location. Follow those signs all the way back until you reach the tasting room. The winery is open to public tastings Wednesday through Saturday from 11 a.m. to 6 p.m. and Sunday from 1 p.m. to 5 p.m. No appointments are necessary, but I think it's always a good idea to make sure they'll be at their location and not at an event around the state. 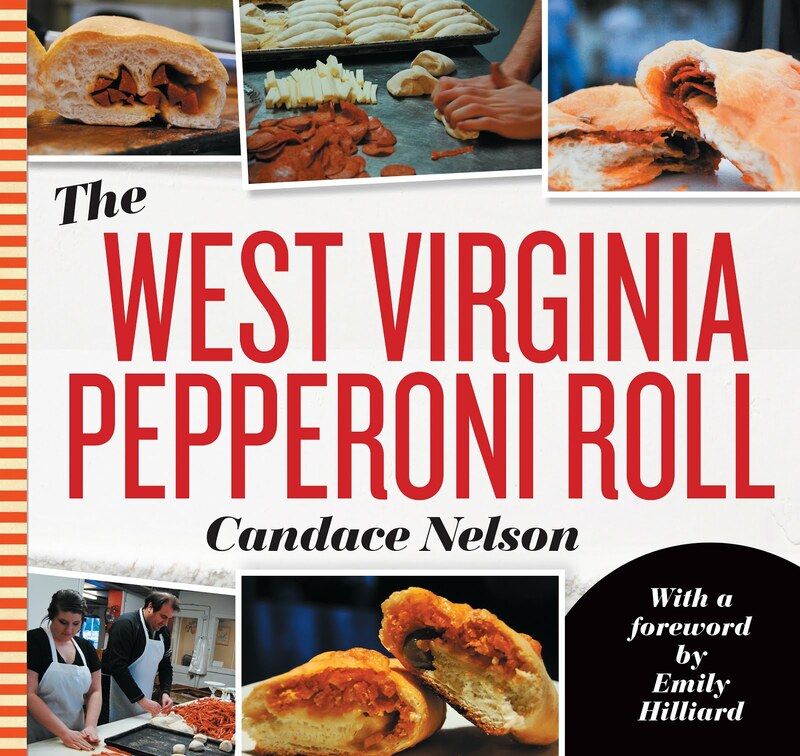 Phone: 304-377-5721 or 304-927-4831. 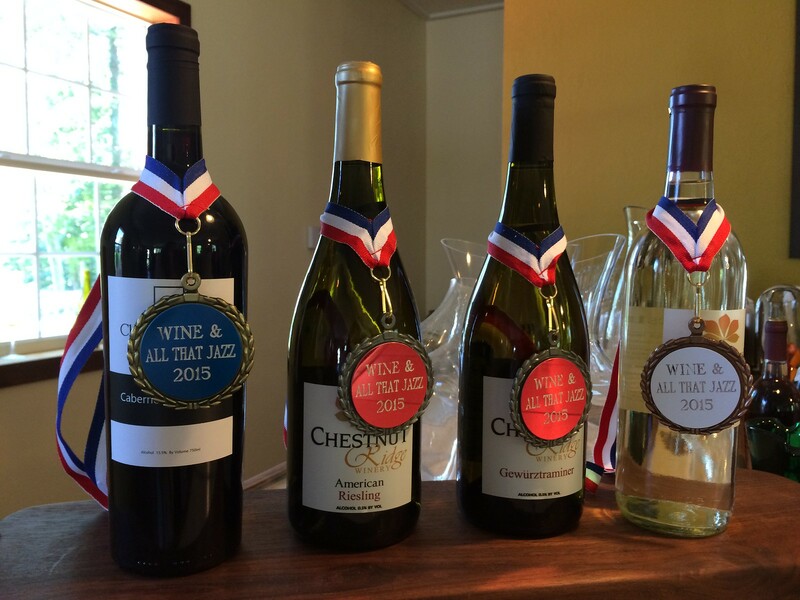 Chestnutridgewinery@gmail.com.